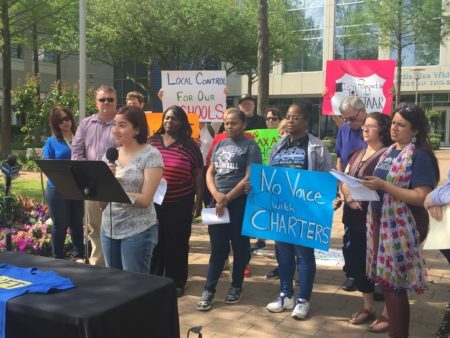 “I think the short answer is that we believe that it’s flawed,” said HISD’s chief operating officer Leo Bobadilla. 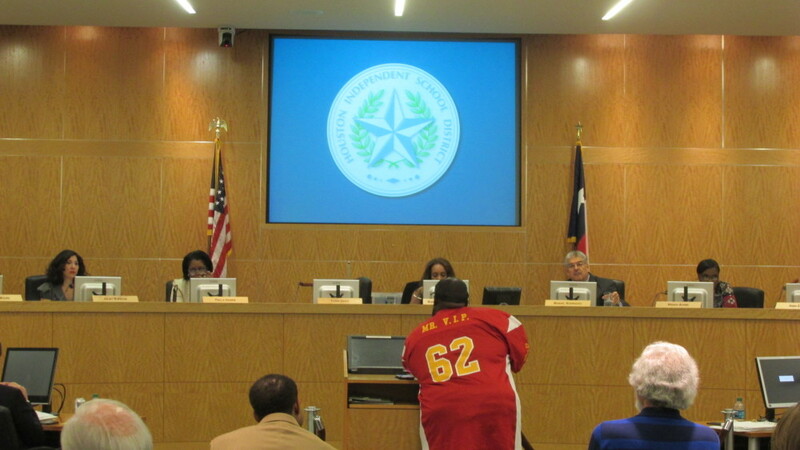 Gerry Monroe with the United Urban Alumni Association spoke before the HISD school board at its October meeting. He has criticized the bond program and is concerned that Jack Yates High School will not get what it was promised. This week, auditors found that the Houston school district’s building program has suffered from weak supervision and not enough competitive bidding. 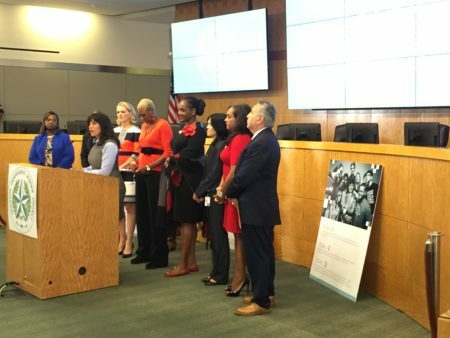 Top administrators in HISD, however, disagree with those findings. 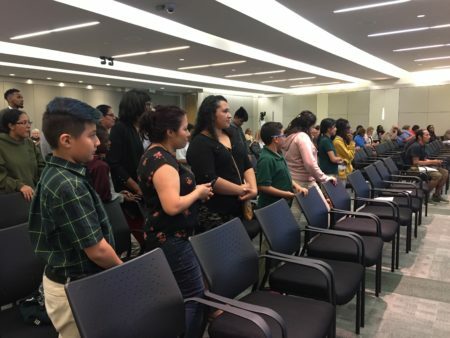 “I think the short answer is that we believe that it’s flawed,” said HISD’s chief operating officer Leo Bobadilla at the school board meeting Thursday night. “No, the findings in the audit report, that they’re flawed,” Bobadilla said. HISD has not yet released the final audit and an official response as of Friday afternoon. District administrators maintain that inflation is why the building program is short more than $200 million. But some school board members are hesitant that’s the only reason. “There’s something happening. It’s so much more than what we originally had,” said Trustee Mike Lunceford. 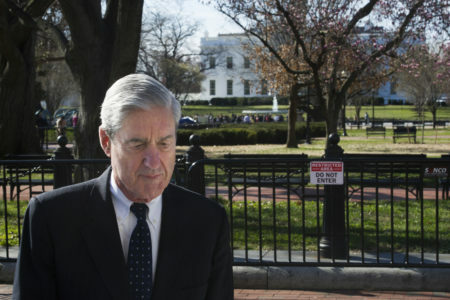 He said that he can’t vote on any more bond contracts until they get to the bottom of the problem. “Is it inflation? Is it process? Is it what? That’s what I’m trying to understand. But I know there’s a gap here that’s huge. If it’s not inflation, it’s something else,” Lunceford said. Another question that board members and residents are asking is if the current budgets for school projects will cover all the work. Grier went on to explain that it’s hard to know until projects go out for bid because market conditions change. But even after those bids and contracts are done, the preliminary audit found that excessive designs have pushed up costs. Trustee Wanda Adams said that contractors need to stay on budget. To check on that public spending, HISD put out a request for proposals to hire an external audit firm to review the $2 billion construction program, which voters approved in 2012.